I just got from the shops and I did actually end up buying some books (as you'll see below) and so I thought I would go ahead and post a book haul this week. I was going to save some of the books below for another haul but-bonus-more books! 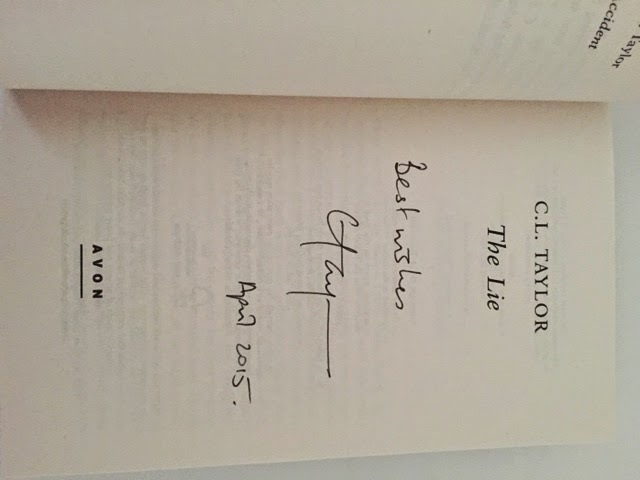 The first book I have to show you, you'll have seen in the last blog post about the lovely launch of CL Taylor's the lie. 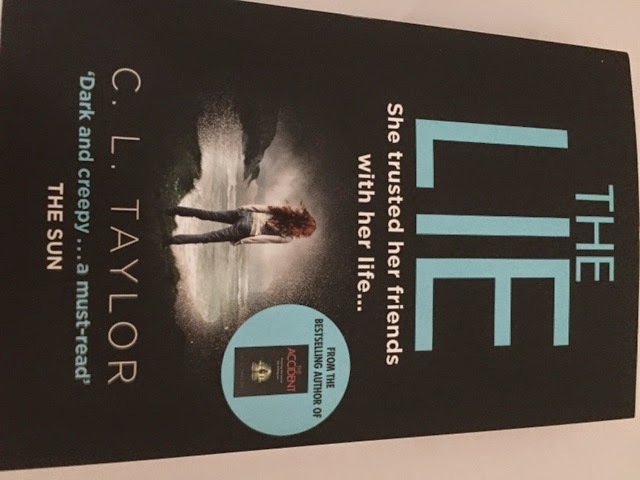 And remember, you can win a signed copy of this one by leaving me a comment under the post so definitely go back and check it out! 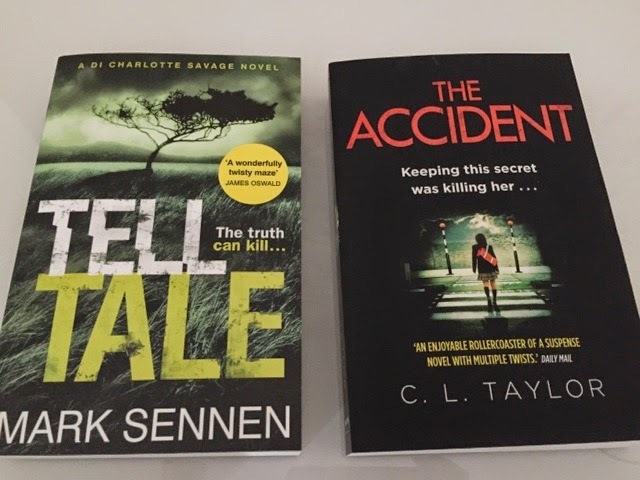 At the launch we also got a goody bag which contend Cally Taylor's other psychological thriller The Accident, on of my fabourite books of last year and and other thriller, Tell Tale by Mark Sennen. Then this afternoon I went for a spot of lunch and a wander round the shops, I happened to pop into waterstones and this is what I bought... I could've been a lot naughtier I can tell you! 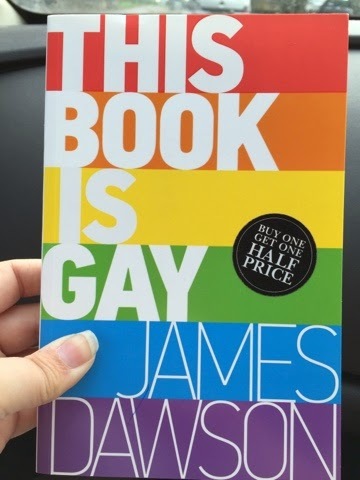 The Book is Gay by James Dawson, I'm really looking forward to reading this! 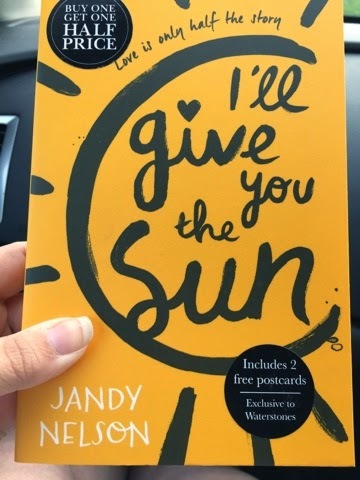 I also bought I'll Give You The Sun by Jandy Nelson, I've heard amazing things about this so I think I'm going to have to bump this up the TBR pile! And in the reduced section I found The To Do List by Mike Gayle. 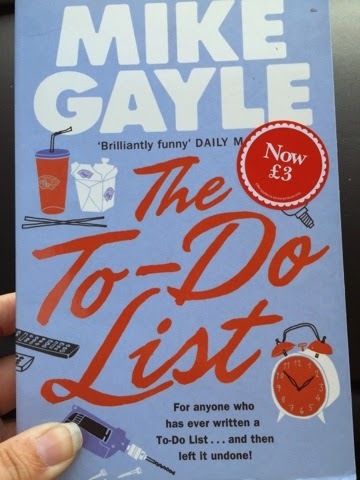 I love a to do list, I love a mike Gayle book-what's not to love? I also have a few new ebook and a couple of new audiobooks but I don't tend to list these here-do you think I should? Is this something you want to see? 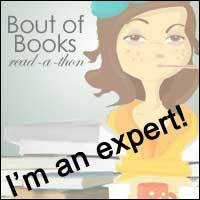 Are you ready for the full amount of books that I get on a weekly basis? 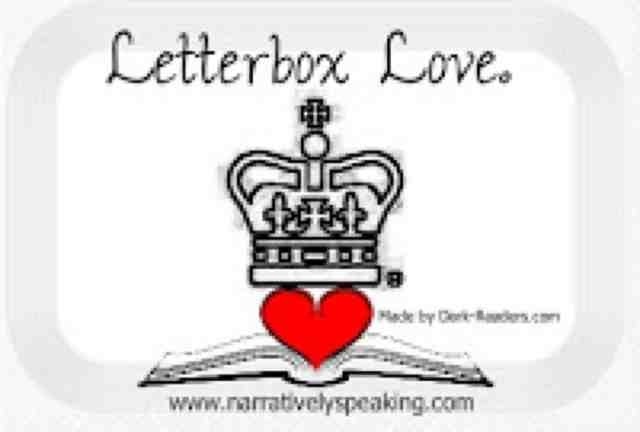 (My bank statement is fully book-related products and Starbucks!) let me know!